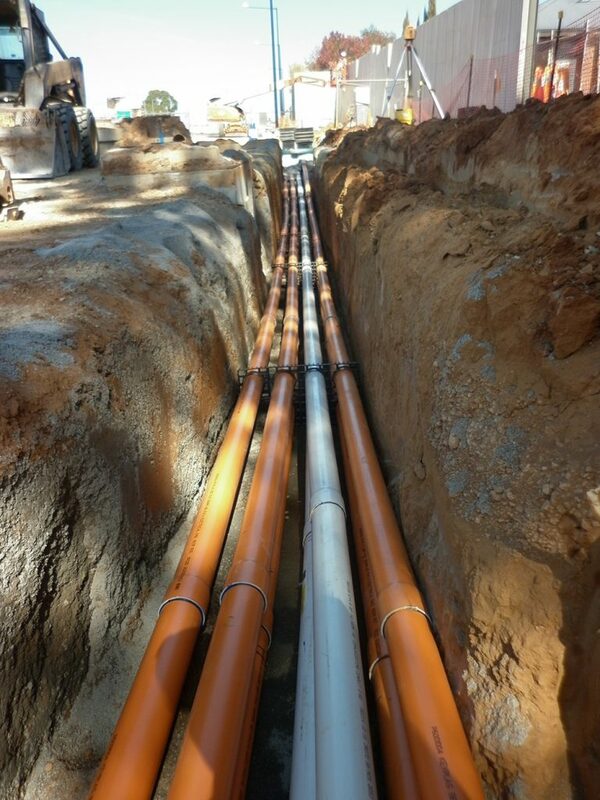 Contracted by T2T Alliance to complete all CST works and traffic signal upgrade works. 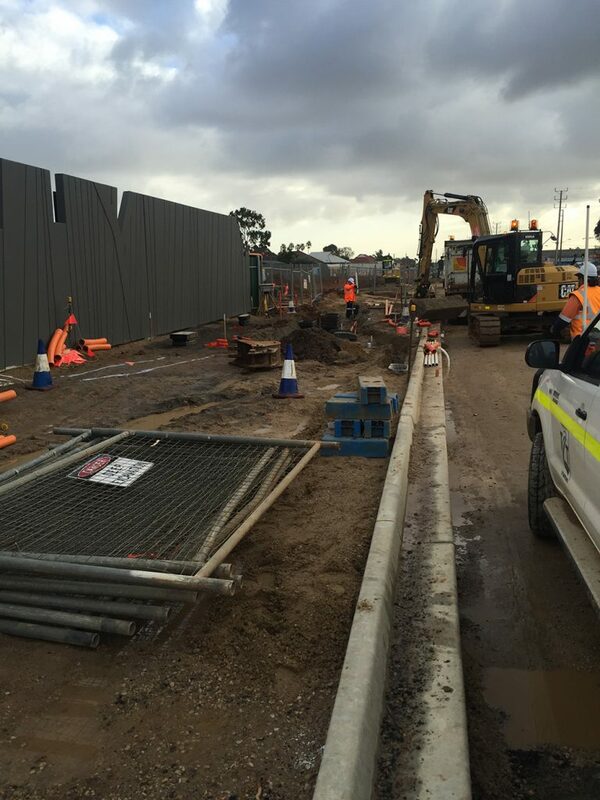 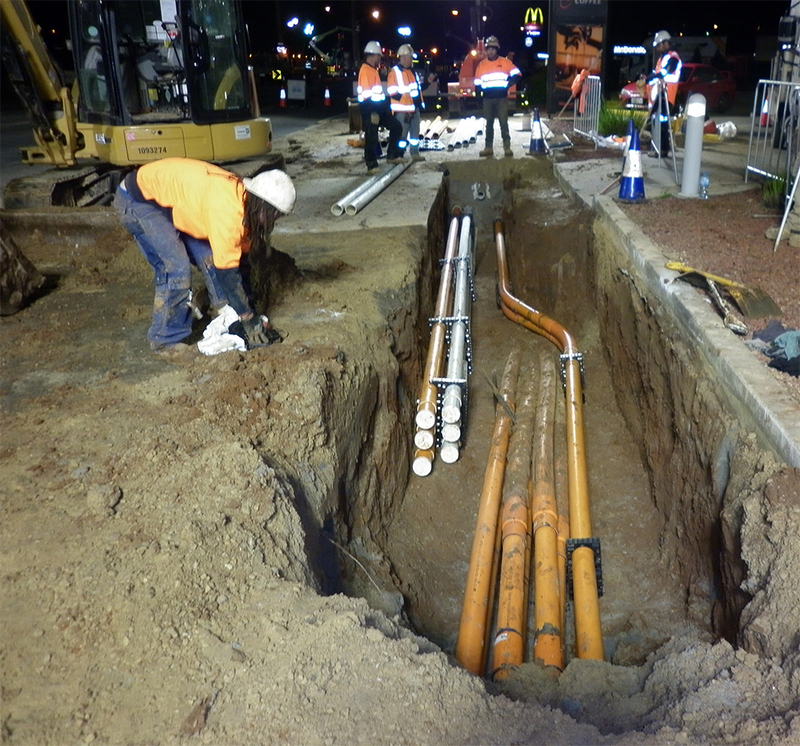 Installation of new CST to provide power and communications for the South Rd / Port Rd upgrade. 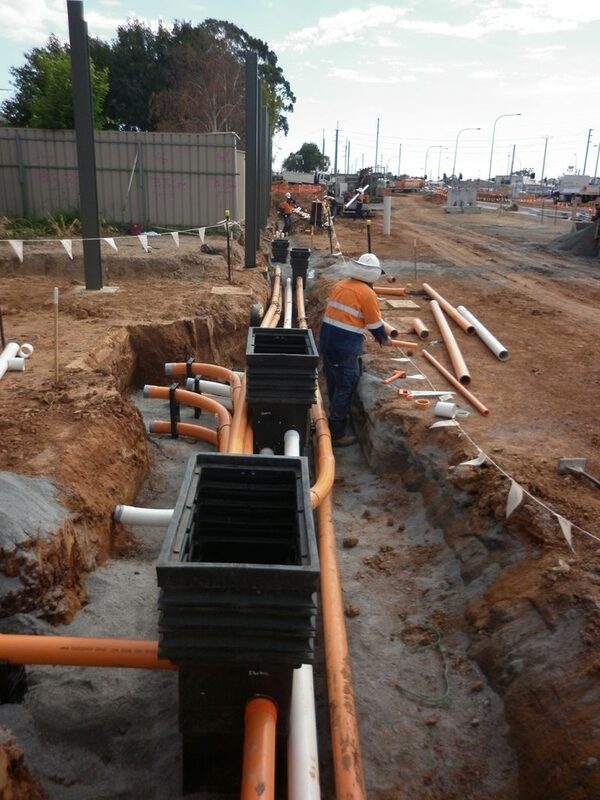 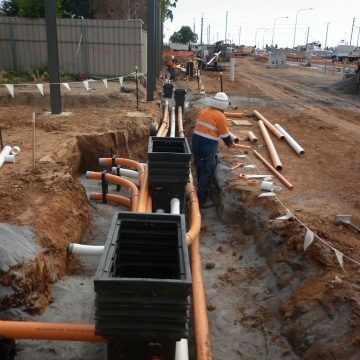 Installed over 40km of PE and PVC power, ITS, communication and traffic signal conduits. 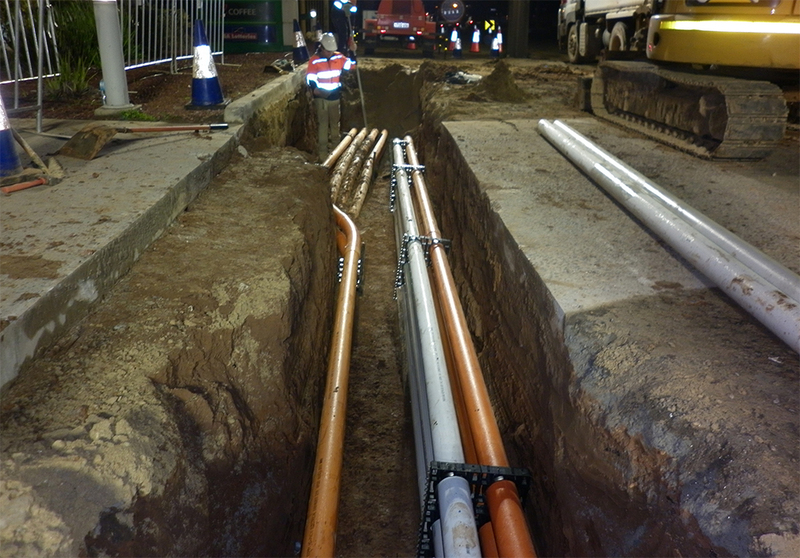 Works completed via HDD, open excavations and NDE. 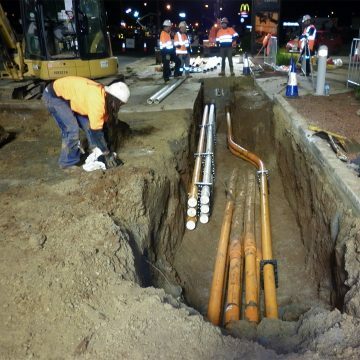 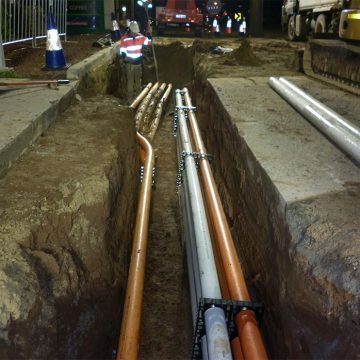 Night works and shift works completed in order to meet tight deadlines. 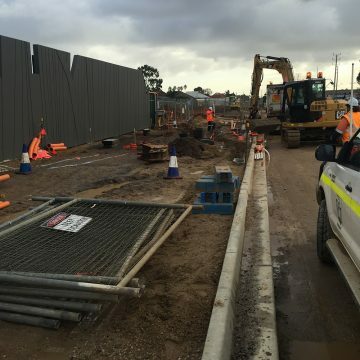 Majority of works completed under live traffic conditions. 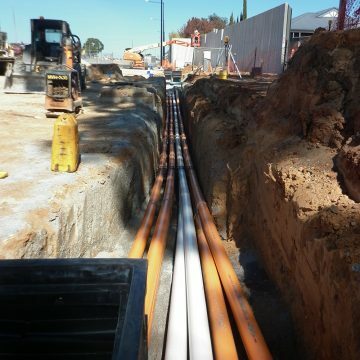 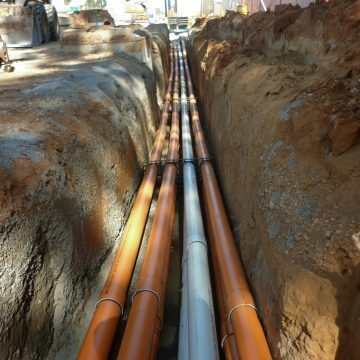 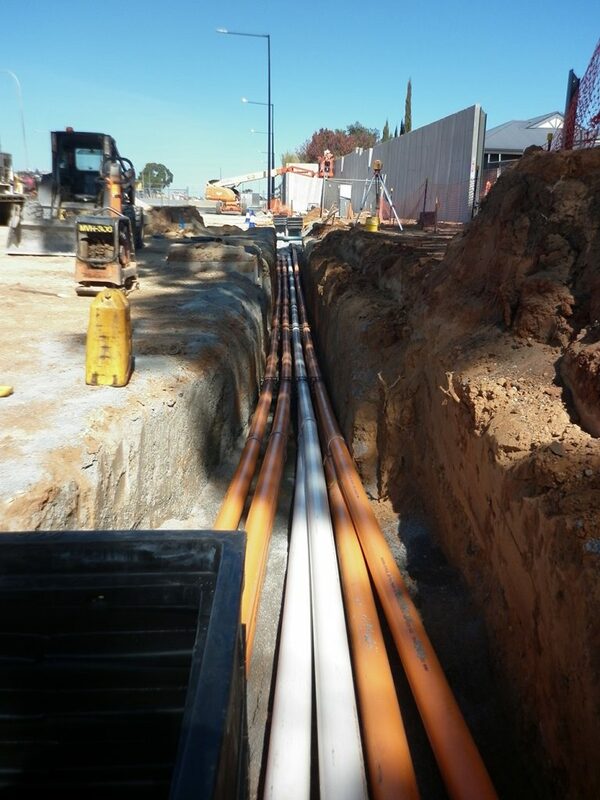 In addition to the conduit installations, approximately 600 pits were installed. 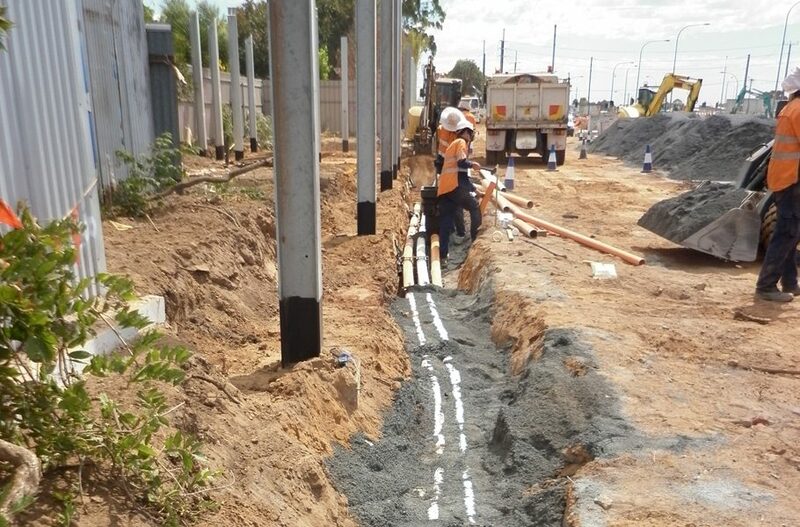 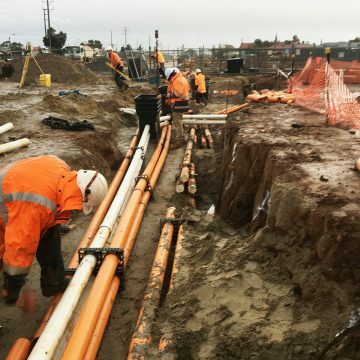 SADB also worked closely with SAPN on the project, in the installation of high voltage cable relocations works, inclusive of the installation of precast manholes and jointing pits.